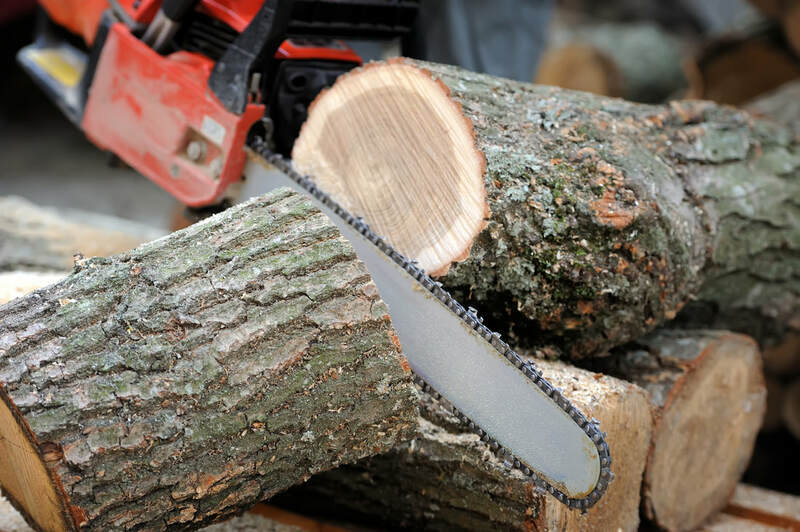 Whenever you are looking for the best tree care company Loveland has to offer, then there are several important factors that you should be paying attention to. Ultimately, you want to be sure that the company you have hired is capable of dealing with every eventuality, and doing so in a completely professional manner from the very beginning. By contacting us here at Diamond Tree Company, you are not only hiring the best tree care service Loveland can provide, but you are also getting a team of professionals that know exactly what they are doing thanks to the experience that they have built up within the industry. No job is going to prove to be too difficult for us at any point. Our range of services means that every aspect is covered from pruning trees that are simply taking over, to helping you to deal with anything that has been damaged in a storm. In addition, we can completely remove trees, including the stump, with everything being done in a swift and efficient manner. Our team can also help to get your tree back to health by dealing with disease and removing the affected parts to help to protect the tree itself. We understand that the very thought of trying to deal with this kind of issue yourself is often going to be a bridge too far for most people. It can be tricky and the job itself can just be far too big for people to attempt to deal with on their own. You need our level of expertise to deal with it all, and that is why you should give us a call. We take pride in the services that we offer, and we seek to deal with your tree related problems in as short a time as possible. We also have an A+ rating with the BBB, which helps to show the high standards that we hold ourselves to. From getting in touch, to providing you with the solutions to your problems, to the execution of the plan that has been put into place, we are able to deal with each and every aspect without you having to raise a finger. Of course, you will also be concerned about the costs associated with this, but we can assure you that all costs are explained in advance, so you know exactly what you are paying for. There will be no hidden surprises when you hire us. So, your search for the best tree care Loveland has available is now at an end. Make your life easier by giving us a call and see how we are able to help. You can rest assured that you are in safe hands at all times, and that is a guarantee that we are able to give to you direct from Diamond Tree Company.